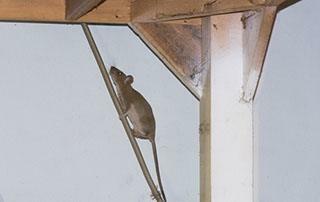 How Much Does Rodent & Pest Control Cost? The costs for pest control vary depending on your immediate and long-term needs. For instance, a simple, one-time, non-warrantied treatment can cost as little as a new pair of running shoes. 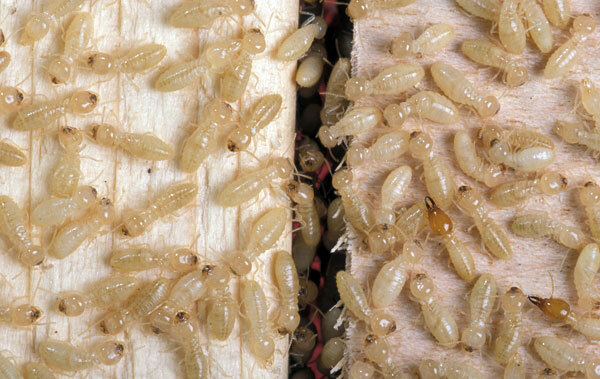 Upper-end treatments on severe termite infestations can cost upwards of a couple thousand dollars. Various factors affect pest control costs; it is smart to understand where you fall within the pest-control continuum. 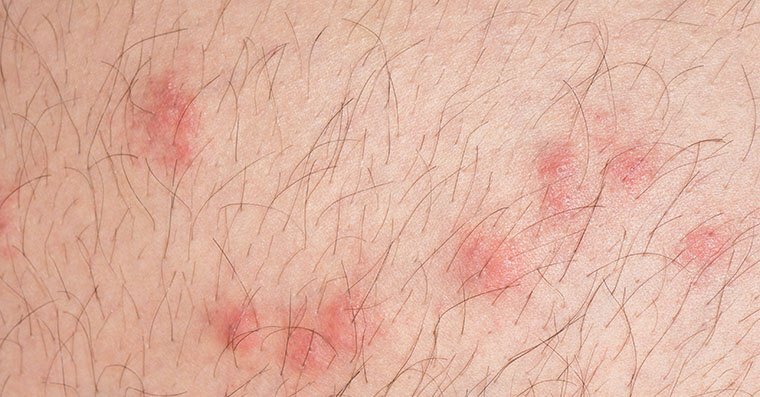 One-time treatment: If the issue is a specific pest infestation, the cost of treatment is very reasonable. Some pest infestation lends themselves better to such treatments, such as wasps. Type of pests: The type of pests can influence the cost of removal as well. For example, spraying a wasp’s nest under a single eave location will differ in price than treating your entire substructure for termites. Pest history: Some unwanted critters may prefer your home to their own and decide to move back in after a single treatment. These can include odorous house ants, roaches, spiders, termites, mice, and rats. 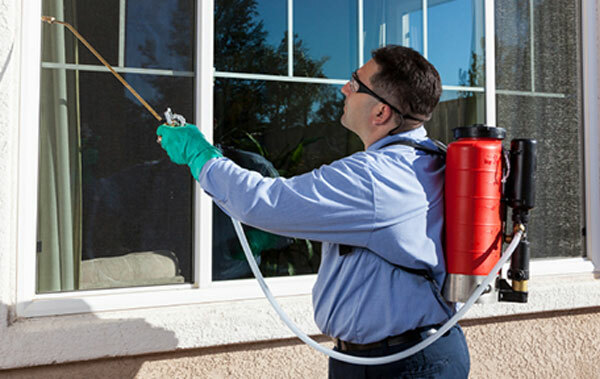 In these instances, periodic, ongoing pest control is the wisest choice. Monthly or quarterly treatments are the most common for periodic service. Structure size: For treatments such as perimeter spraying, the size of your structure is considered when determining cost. Environment: The environment that surrounds your structure will also be considered. 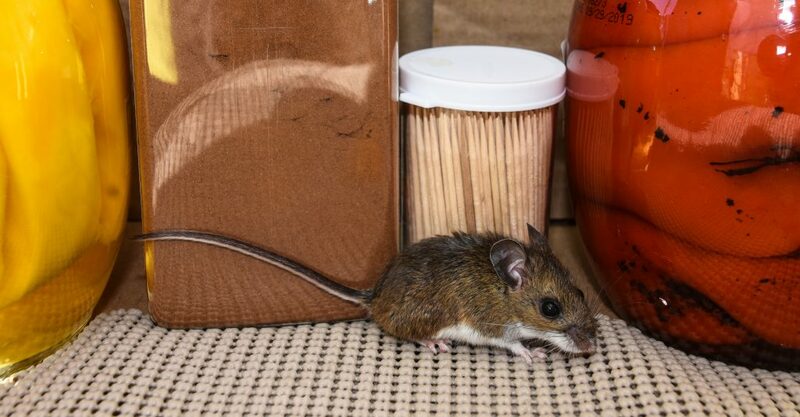 For example, mice may find the areas surrounding your home attractive for nesting. This may require ongoing service for years to fully eliminate your main issues. Treatment vs. protection: Frequency of treatments impact costs, too. If your pest issues require ongoing treatments, a pest professional will provide service periodically, typically once every three months. But if your issue requires protection, the professional will provide service in between those regularly scheduled treatments. A Word About Warranties: Worth the Cost? The answer is usually a resounding YES! Warranties are another aspect that can impact the cost of pest control. If you are shopping for a pest control expert, it’s important to ask whether their service is warrantied and for what length of time. When you hire a professional to rid your home or office of pests, you have a reasonable expectation that their treatment will be effective. While a low-cost solution may seem attractive, no warranty on the service may be a direct reflection on the service’s value and effectiveness. Live in the Portland Metro? Call for a Free Estimate & Inspection. When houseguests visit, you always welcome them with open arms. Unless they’re uninvited guests. Ants, wasps, termites, roaches and mice all belong to that second group. Getting rid of these intruders is important, not just because of the “yuck” factor; these pests can present a serious health hazard to your family as well as do extensive damage to your structure. While there’s no question you want to show them the door, you may be concerned about how much getting rid of them will cost you. Call us at (503) 968-5950 or contact us online today to schedule your free inspection and cost estimate. 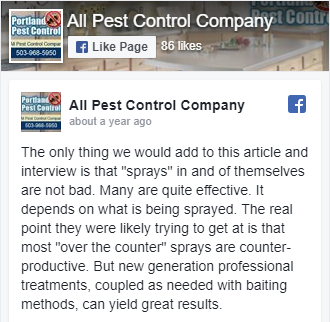 Our award-winning, professional crews of All Pest Control are committed to treating every client with respect, working with you and within your budget.